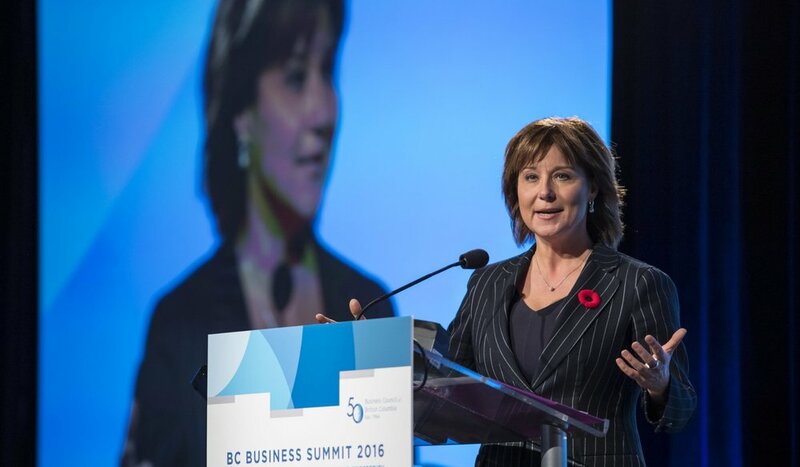 In Canada’s third largest province, with a population of close to five million, Clark led a government with annual revenues and expenditures of over $50 billion, 18 ministries with over 125,000 employees across the public sector, and crown corporations with extensive assets. Clark re-entered politics in 2010 to seek the leadership of the BC Liberals when the Party was deeply unpopular due to the introduction of the Harmonized Sales Tax, and when the economy was suffering as a result of the financial downturn. In February 2011, she was elected leader. 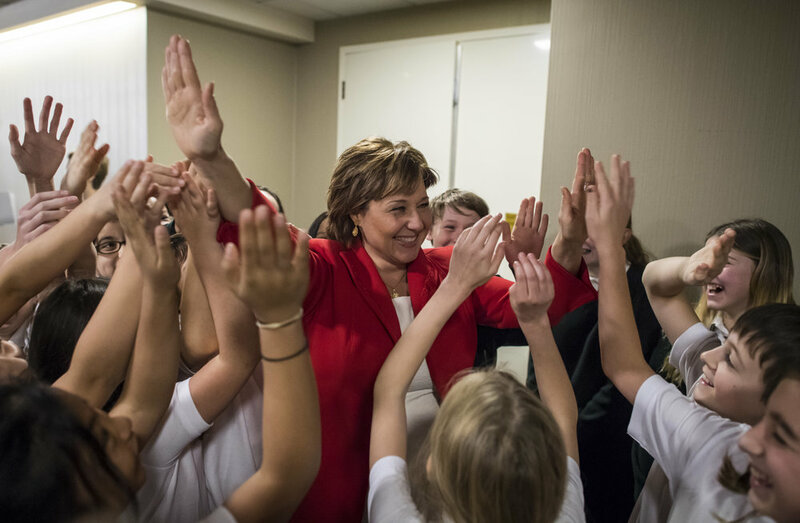 After a difficult path, where she faced internal dissent and encountered the criticisms particular to female leaders, Clark reinvigorated the BC Liberals, defying the pollsters to lead them to an election win in 2013 hailed by the media as a “win for the ages”. 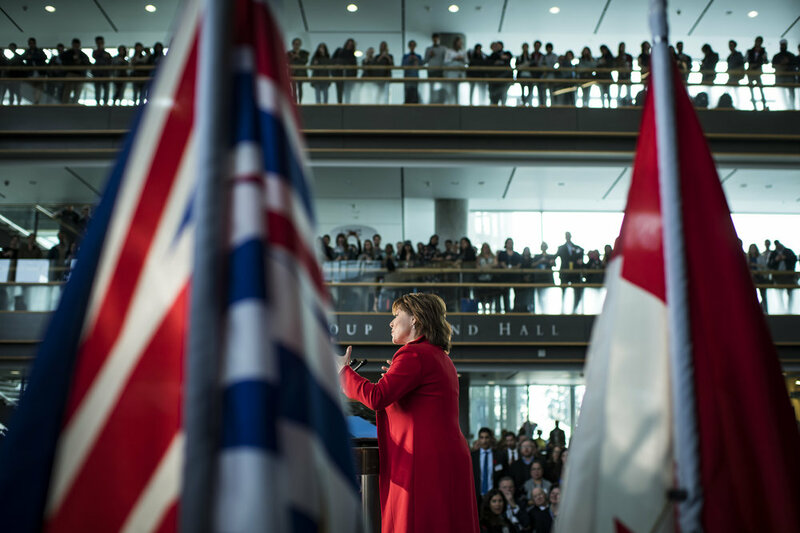 From the outset of her premiership in 2011, she set out to control spending and launched an aggressive economic development strategy – the BC Jobs Plan. Her government successfully negotiated, with minimal disruption, public sector labour agreements at a 0-0-2 mandate then agreements that included a bonus for employees based on economic growth. Government spending growth was reduced to the lowest rate in Canada while having the best health care and education outcomes in the country. The Province has run surplus budgets since 2013, and is the only province in Canada with a AAA credit rating. When she left office BNC was on-track to eliminating its operating debt by 2020 - for the first time since 1976. The BC Jobs Plan - first introduced in September 2011, set out a series of clearly defined goals and a plan to support economic growth. Clark was a champion for BC industries and traveled to Asia extensively to promote BC abroad - including leading 7 trade missions. 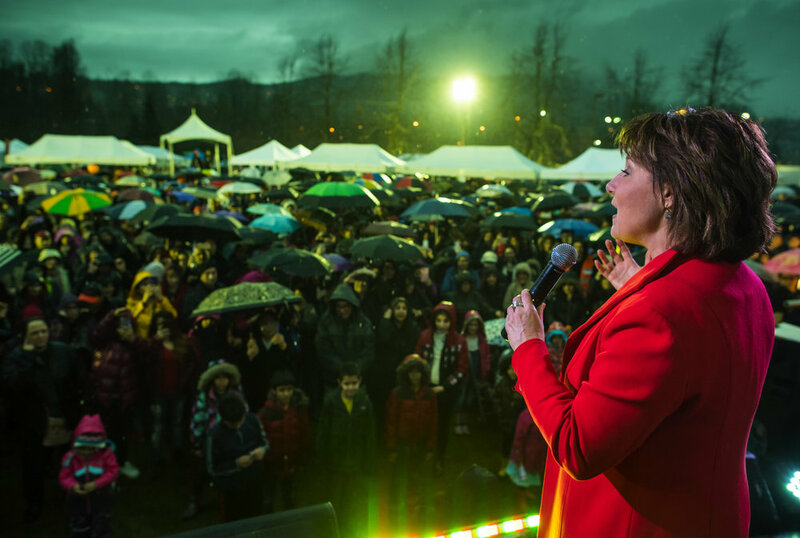 In particular, Clark championed BC’s natural resource sector. Her government negotiated over 500 agreements with First Nations that increased their participation in BC’s economy and pioneered new approaches to successfully achieving social licence. 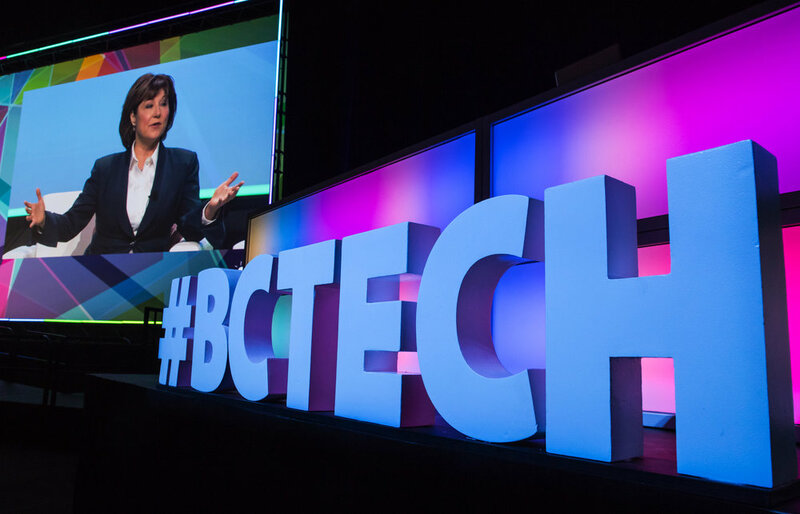 BC’s technology sector also boomed during her time of office, with a 16% growth rate, and attracting both start-ups and industry giants like Microsoft and Amazon. British Columbia’s robust finances allowed for record levels of capital investment in hospitals, schools, and other infrastructure such as the $8 billion Site C clean energy hydroelectric project. 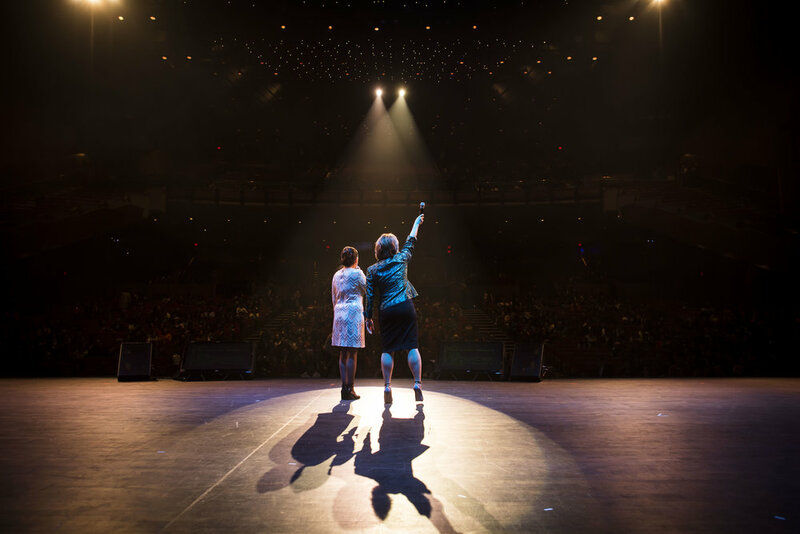 Clark introduced and championed the successful Single Parent Employment Initiative, which provides eligible single parents with supports and training to help them get off social assistance and into jobs. 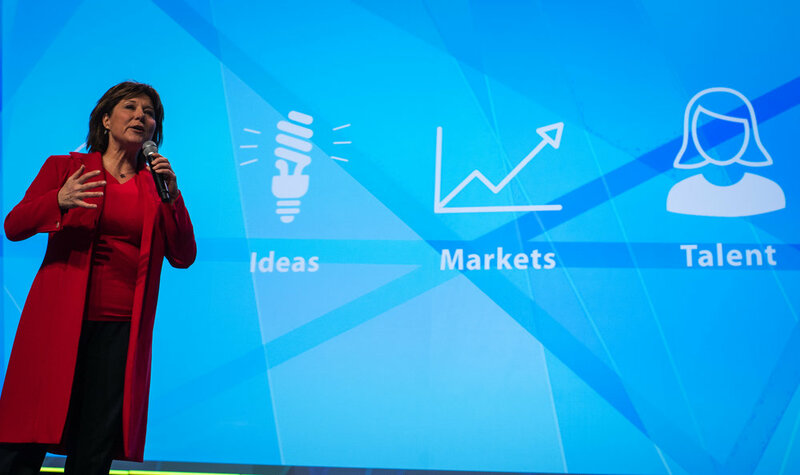 The program remains unique in Canada. Her government was also recognized by the Queen’s Canopy Initiative for the landmark agreement to protect the Great Bear Rainforest - an area the size of Ireland. Clark retired from political life in 2017 as the longest serving female Premier in Canadian history.